We made the BBC news! 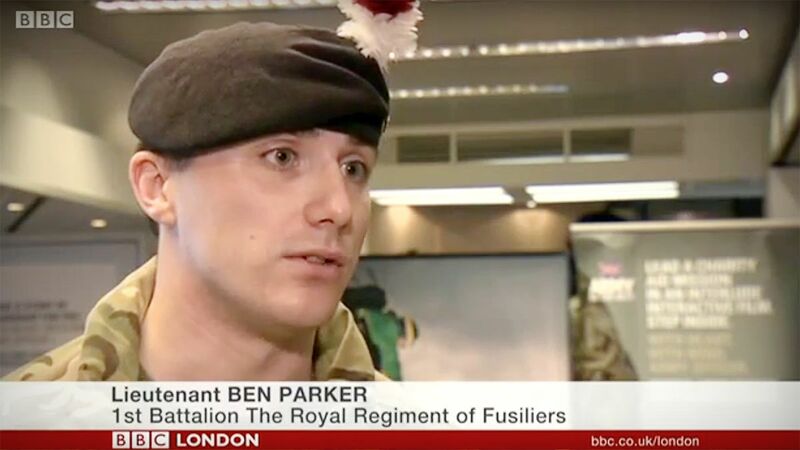 Our latest work for The Army has been covered on BBC London. Have a look at the video below to see our tech filled truck that toured UK campuses to deliver an unforgettable experience to students across the country.